Make a fashion statement with one of our fun pieces of apparel. They make great gifts for you, your family and friends, or that special doctor, nurse or other healthcare professional who helped you through transplant. All proceeds benefit transplant patients. 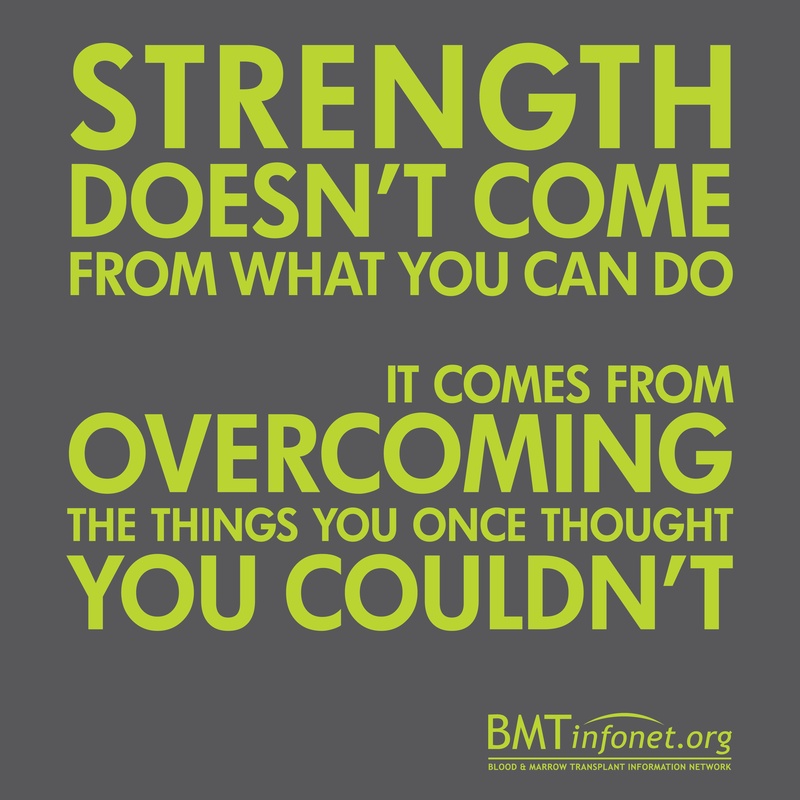 To place an order from outside the U.S. or to order with a purchase order number phone 847-433-3313 or email help@bmtinfonet.org. 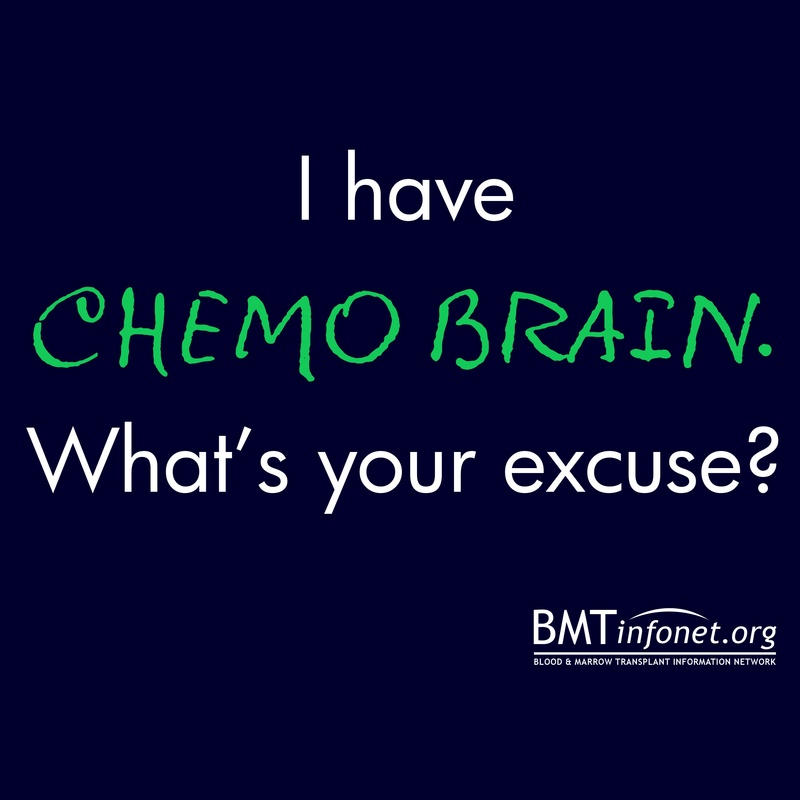 To place an order from outside the U.S. or to order with a purchase order number phone 847-433-3313 or email help@bmtinfonet.org. Celebrate the courage and strength of transplant survivors and their caregivers with this stunning new T-shirt from BMT InfoNet. This T-shirt will resonate with anyone who has been through a stem cell transplant. 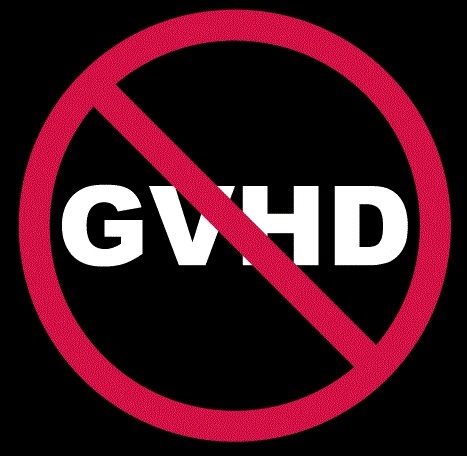 If you are living with graft-versus-host disease, you'll want this shirt as part of your wardrobe. 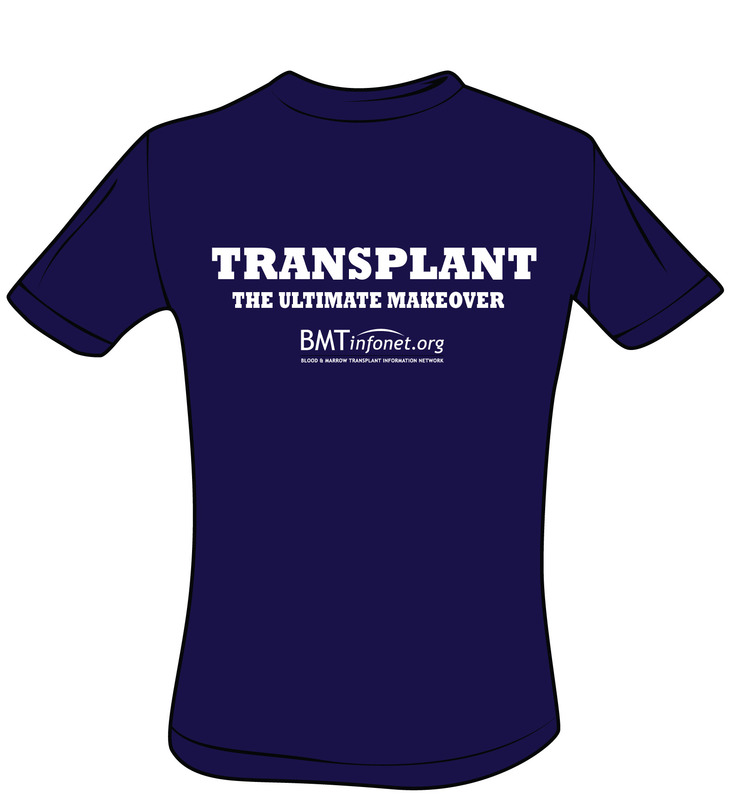 Transplant: The Ultimate Makeover T-shirt is sure to please anyone whose life has been touched by transplant. 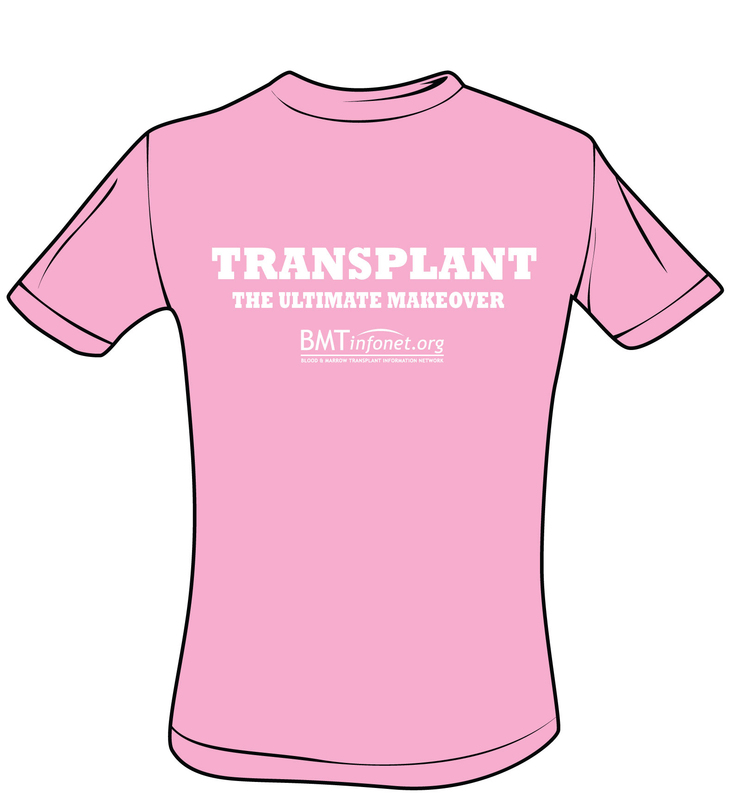 This 100% cotton pre-shrunk shirt is sure to please anyone whose life has been touched by transplant.